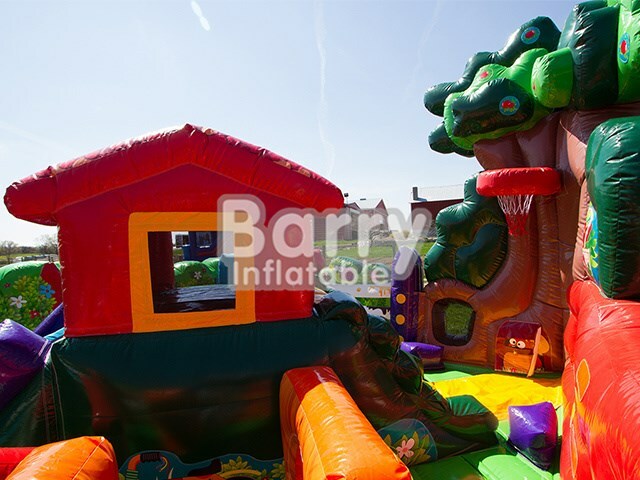 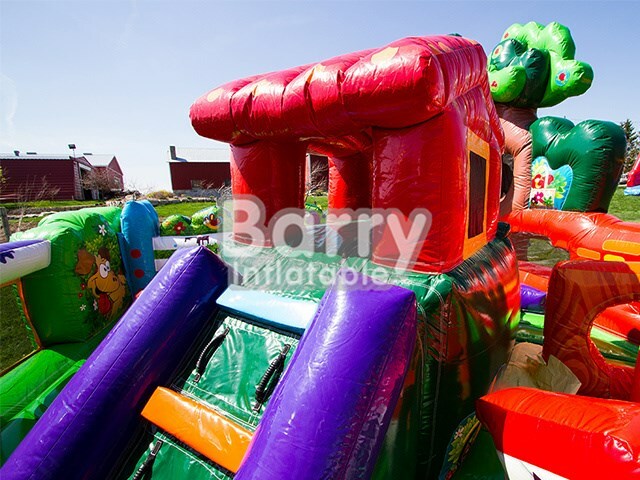 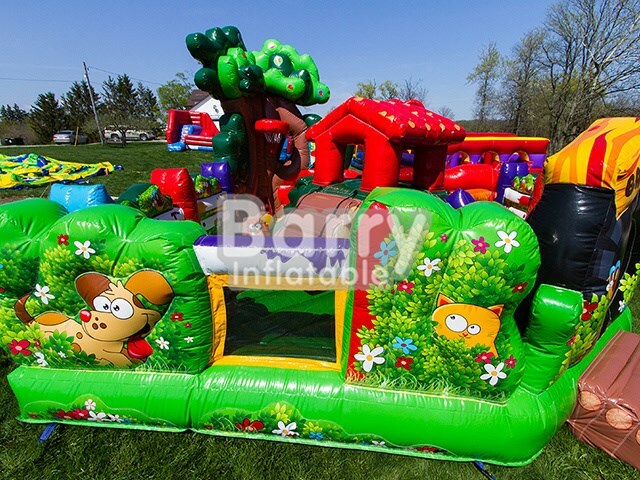 Products - Inflatable Playground - China Supplier Good Price Backyard Toddler Entrance , Jungle Fun Kids Playground BY-IP-040 - Guangzhou Barry Industrial Co., Ltd. 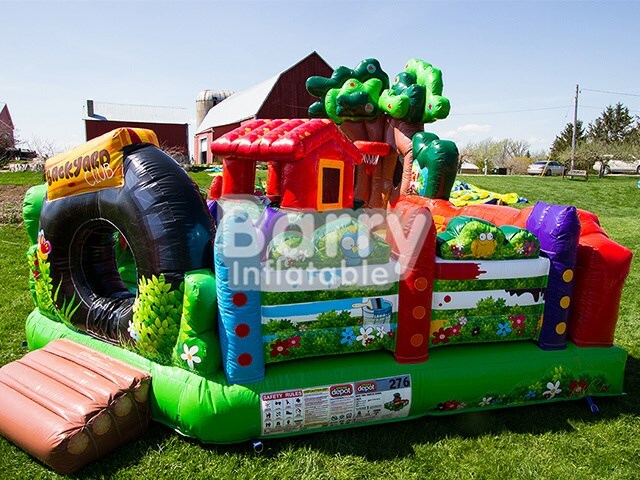 This is an amazing obstacle course for the wee ones! 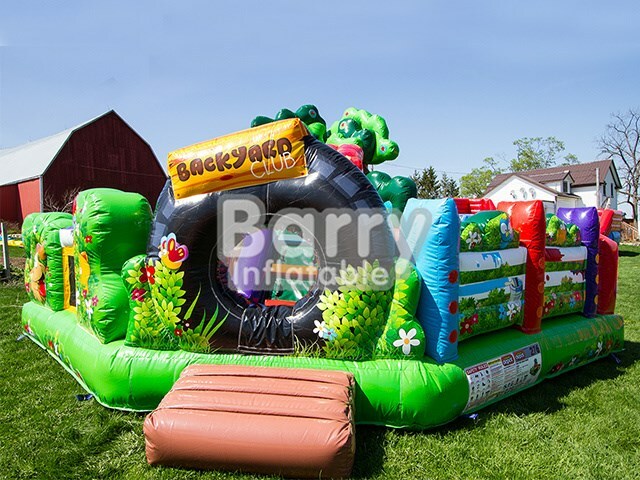 It not only combines climbing, sliding, crawling, maneuvering but also a net to shoot some hoops! 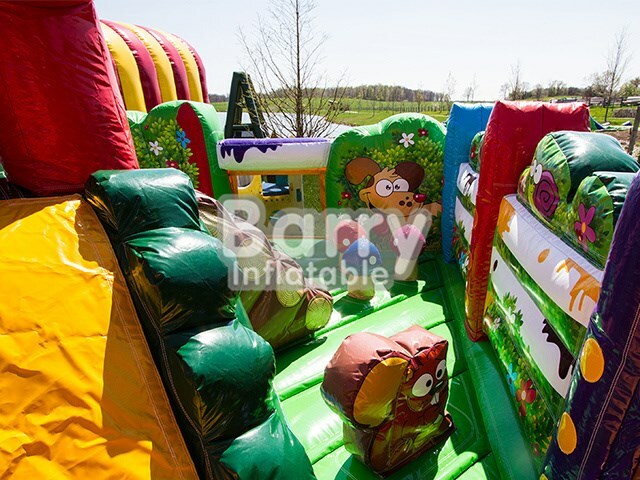 It is educational, fun, colourful but most of all it will bring those smiles and laughs out of your little one!